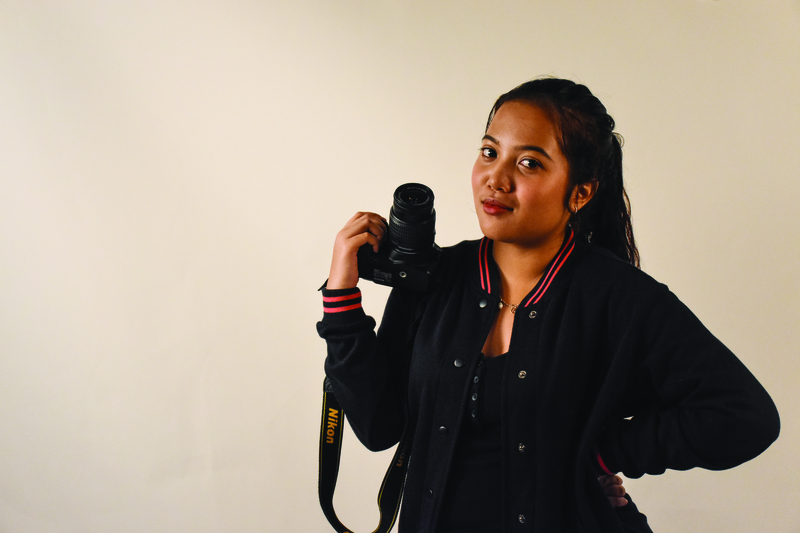 As a full-time student juggling two part-time jobs, Mass Communication student Nur Amni Amran admits that life is not always a bed of roses. In fact, the 19-year-old confessed she would break down in school when the demands proved too tough to handle. 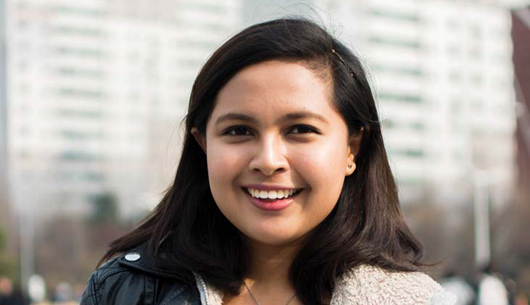 Amni works five times a week as a retail assistant and a photo booth photographer. 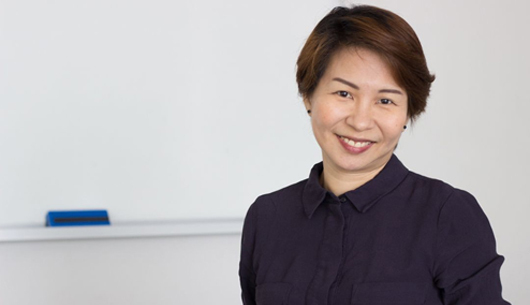 On weekdays, she would travel from Woodlands to her workplace at Farrer Park’s City Square Mall. After finishing her five-hour shift, she would reach her home in Woodlands at around midnight. Amni will spend some time revising her school work before sleeping at 2am. On weekends, she works as a part-time photographer for various events and works an eight-hour shift at sporting goods megastore Decathlon. Amni, who is the only child, said she works part-time because she pays her own bills. “I don’t feel like it’s my parent’s’ responsibility to pay for my expenses on things like makeup or clothes anymore,” she said. Amni’s passion for photography landed her another part-time job as a photo booth photographer for events and weddings. She was previously an events manager for Photo Interest Group, where she had to serve as a contact point, communicate with event organisers and dispatch photographers for events.